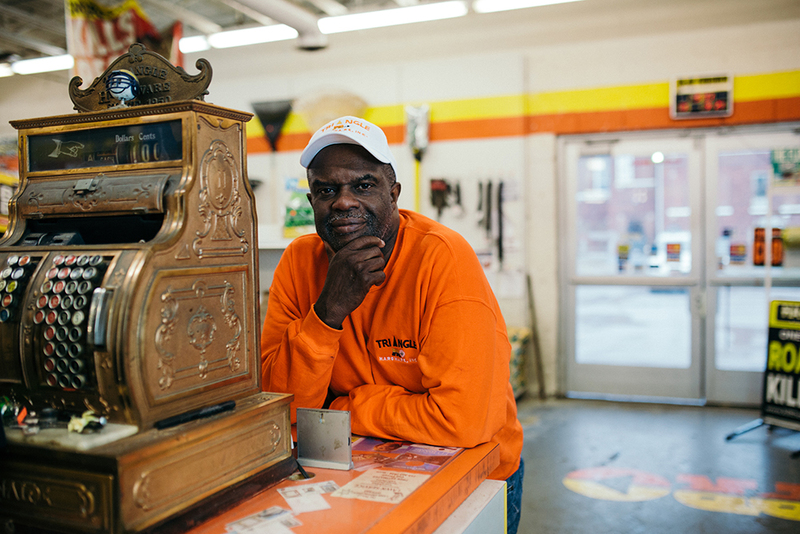 The latest batch of small business awards announced Tuesday by the New Economy Initiative highlights both the importance of philanthropy in Detroit’s revival and our increasing emphasis on small business and entrepreneurs in a region once dominated by giant corporations. The New Economy Initiative (NEI), a consortium of a dozen philanthropic foundations, is awarding two $100,000 awards and thirty $10,000 prizes to existing small businesses in Detroit, Hamtramck or Highland Park as part of its NEIdeas competition, now in its third year. The two big winners this time include Detroit Training Center, a workforce training center in Detroit, which will get $100,000 to expand its commercial driver license certification program by purchasing new tractor-trailers for student test-driving and increase marketing of the program. And Louisiana Creole Gumbo, a restaurant and caterer in Detroit, also will get $100,000 to buy mobile food trucks with built-in hot and cold facilities to serve customers across the city of Detroit. NEIdeas represents just one of multiple ways that philanthropic foundations have contributed to Detroit’s revival efforts. The Kresge, Skillman, Community Foundation, and other philanthropic entities have helped fund the city’s “Grand Bargain” during the bankruptcy, the RiverWalk, Campus Martius Park, and the QLINE streetcar line, and helped in numerous other ways. And NEIdeas also highlights the multiple ways in which our entrepreneurial and small-business ecosystem has been evolving in metro Detroit in recent years. From award competitions like Accelerate Michigan and Motor City Match to business incubators like Tech Town and Ann Arbor SPARK, that ecosystem grows more robust by the year.